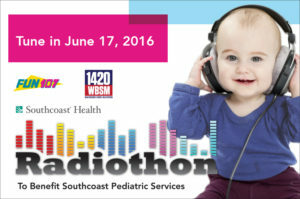 Radiothon to Benefit Southcoast Pediatric Services to be held on June 17. The event will help raise funds to support Southcoast Health's regional pediatric program. Southcoast Health, Fun 107 and WBSM are proud to announce that the third annual Southcoast Health Radiothon presented by Fun 107 and WBSM will take place at St. Luke’s Hospital in New Bedford on Friday, June 17, from 6 a.m. to 6 p.m. 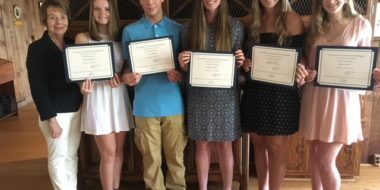 The event will help raise funds to support Southcoast Health’s regional pediatric program. “What we like most about the Radiothon is helping kids and families. These are people that live right around here. These are the people who listen to Fun 107 and 1420 WBSM … who visit our websites and visit us at our events. They are our friends and neighbors … they are people we see at our kids’ baseball games and dancing school recitals. The Radiothon is important to us because we are helping to maintain world-class healthcare for ALL children who live on the Southcoast. Rich or poor … no one wants to have to drive all the way to Providence or Boston in the case of an emergency,” said Michael Rock, Operations Manager for Fun 107 and WBSM. 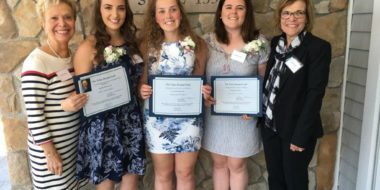 Broadcast live by Fun 107 and WBSM, the Radiothon will feature compelling stories from Southcoast Health patients, parents, doctors, nurses and staff, as well as guest commentary from community leaders and business owners. Generous sponsors, physicians and local celebrities will be answering the phones during the Radiothon – many of whom have already pledged their support to this effort. “The Radiothon is such a fun event for us at Southcoast Health; it allows us to celebrate our littlest patients and their families! Whether it’s a patient story or a listener calling to give a donation, there is no shortage of inspiration. Our community continues to amaze me with their generosity and caring. Through the support from our friends at Fun 107 and WBSM, the Radiothon has proven to be a great resource for our regional pediatric program and the kids of the South Coast region. 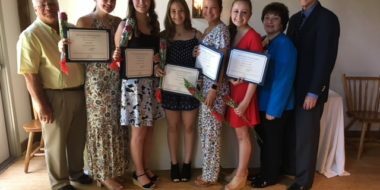 We hope you will join us again this year,” said Amy Winn-Blier, Annual Giving Officer for Southcoast Health. For more information or to make an online gift to the Radiothon, please visit www.southcoast.org/kids. Donations can also be made by calling 508-973-1111.